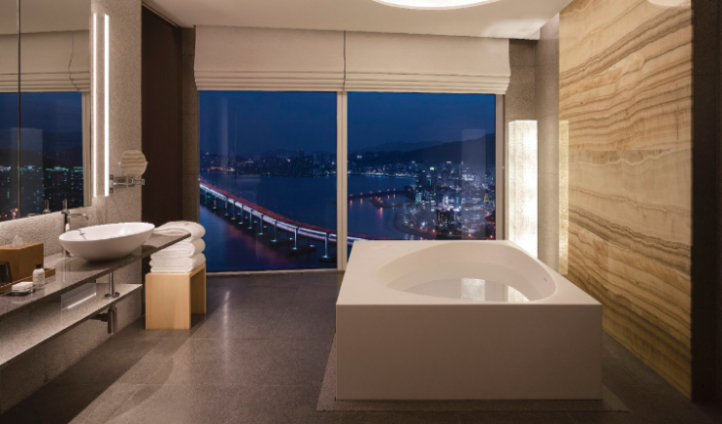 Just 45 minutes drive from Gimhae International Airport, your hotel overlooks the hustle and bustle of Busan Marina and, more importantly, the impressive Gwangan Bridge. And set in the heart of the city’s chief shopping and beach district, Haeundae, you couldn’t be more strategically placed for a city adventure. 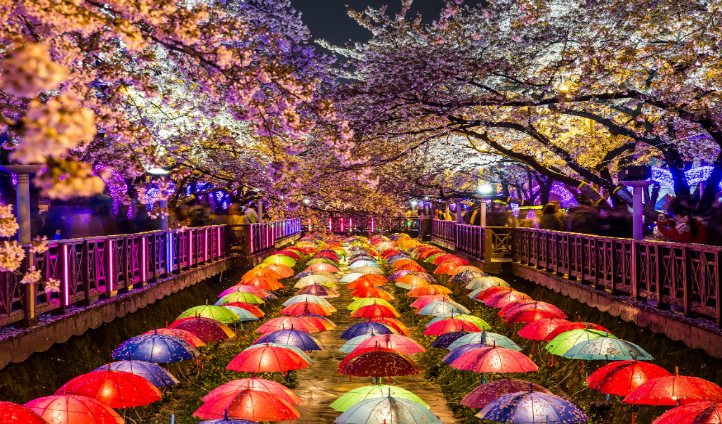 From chic designer cafes to pop up shops and bars, South Korea’s second largest city has plenty to offer those in search of something different. Everything about Park Hyatt oozes luxury and modernity, thus fitting in harmony with the ever-growing city just outside your window. Our favourite spot to hang out here is the Lounge, especially at twilight as you watch the sun set over the Gawngan Bridge with a drink in hand and perhaps a spot of afternoon tea.